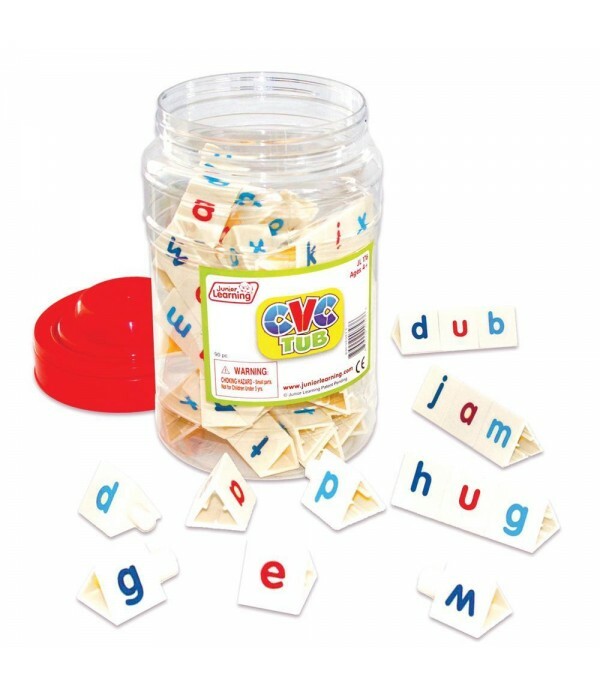 Build words with your Tri-Blocks® and learn consonants and short vowels (CVC). 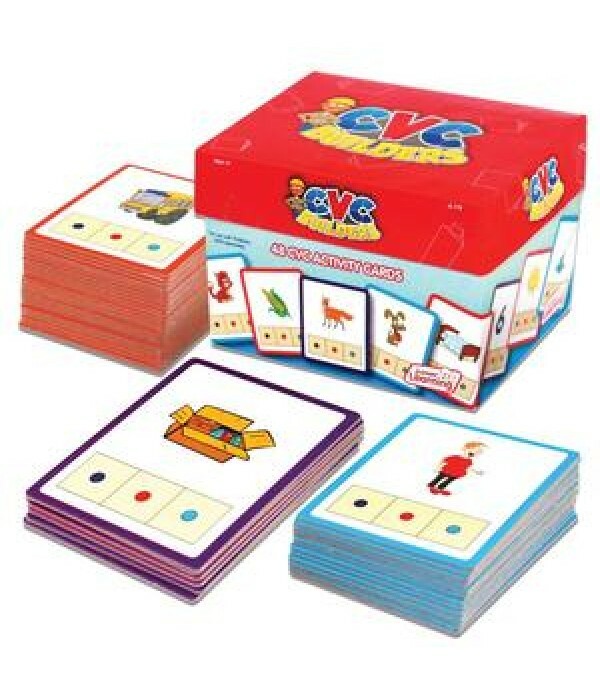 Turn each block and manipulate the middle vowel sound or change a spelling with a consonant. Tri-Blocks® let children know spelling rules by their color coding and unique block orientations. 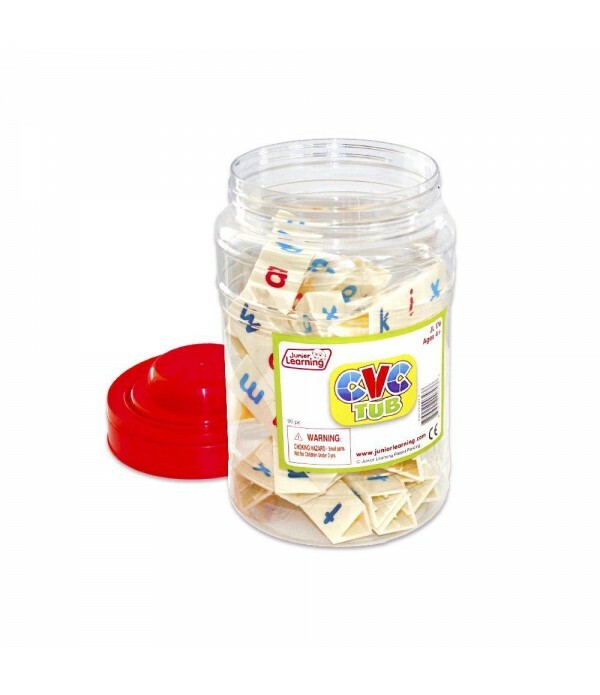 Also, for use with CVC Builder and Word Builder box card sets (sold separately). 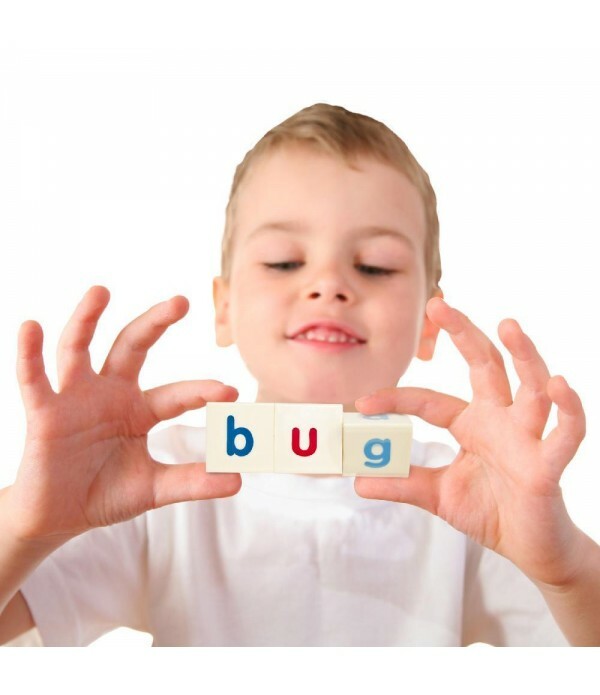 Teach phonemic awareness, word building and spelling.